She is my ACD Award Nominee bear -- Angelina. 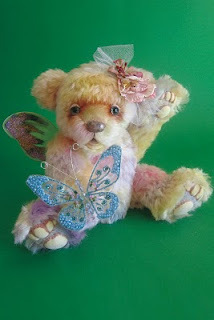 She is a beatiful and happy fairy bear and already found her new home in New Maxico, USA. 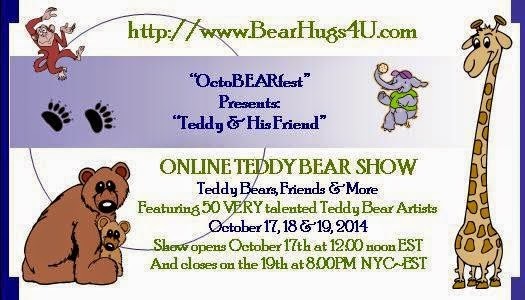 best wishes and big bear hugs!